The update weighs in at 305MB. 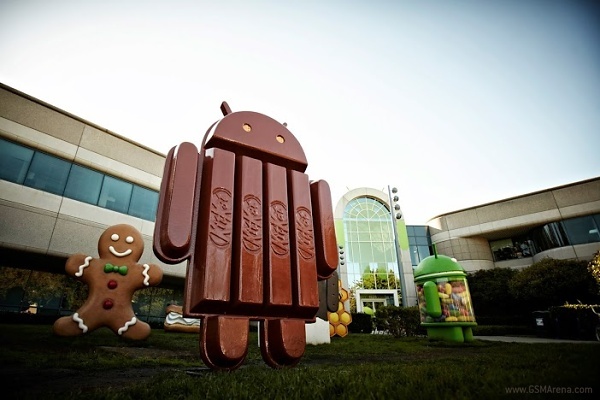 It brings the new ART runtime, which Google is vetting to replace Dalvik. Users have been reporting noticeable speed increases and reduction in lag, but ART still has some way to go as certain apps crash under it. Anyway, HTC just released the source codes for the stock and framework components of the HTC One GPe. 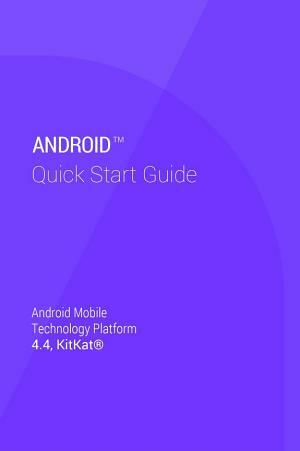 Samsung did the same for the Galaxy S4 Google Play Edition and while there’s no official announcement that the 4.4 KitKat update is ready, it can’t be long now. This is also good news for the modding community, which is hard at work to port Android 4.4. This theme works with AOKP/CM9/10 and it supports [XHDPI/HDPI(the HDPI version still needs some work but i don’t have an HDPI device to solve all the issues as fast as the XHDPI version)] screen resolutions! AND now works with Paranoid Rom too! Challenge between devices with very big displays. 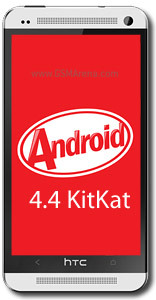 Google officially announced the 4.4 KitKat a couple of days and today, Sony has revealed its Android upgrade roadmap. In an official blog post, the Japanese manufacturer has also announced its plans with the 4.3 Jelly Bean roll out. In continuation with the awesome 3D Parallax effect live wallpaper! Lone hiPPo is proud to present a brand new LWP that combines theParallax Depth effect found in iOS7, with Google’s latest KitKat 4.4 for Nexus 5 Wallpaper. This awesome combination brings floating objects to life as you tilt your device.